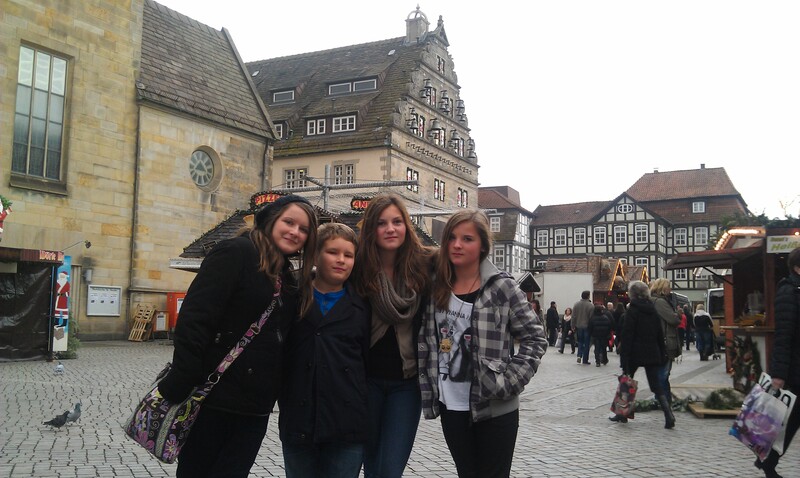 Photo: My kids and their cousins in Hameln Germany where the Pied Piper is from. I was born and raised in the Pied Piper town of Hameln Germany. In 1284 the town’s folks found out the hard way what it means that short cuts can cost you dearly. The Pied Piper rid the town off the rats that had plagued the citizens for a while. He was supposed to get paid and when he received laughter instead, he took all children but two to a foreign land – well, so the legend has it. In the summer months there is an open-air play that illustrates the story every weekend. Bottom line is that there is no free lunch. Everyone has a Piper waiting to be paid at one time or the other. What does this old tale have got to do with you? You need not look far for a parallel track to today’s versions of such a story. Please find below a variety of interesting conundrums and I hope you have not had to face many or any of them. Your choice of food and volume thereof can go from lips to the hips and stay there. Elevated blood pressure and cholesterol are just some detrimental outcomes. Indulge in alcohol, tobacco, medication, and drugs too much? Well, you just may never know how low you can go. Working to long and too hard? One day you may find your stuff on the lawn and your house key will not fit anymore. Making use of the silent treatment or enjoy yelling and criticizing too much? It may be quiet soon for quite some time. Relationships you could not explain to your mom or grandma are probably not ones that you should be in. Stretching the truth verbally and in writing in many things small and big may make you regret that sooner than you think. When you ego let’s everyone and everything center around you, you had better make sure you never run out of material. It is nice to get away with some things for a while isn’t it? Sure, at first it may be ok. Nobody knows – but you. You will always then be the one who knows the full truth. The best rest you can give your mind though is to not ever get into those situations where you are the equivalent of the medieval mayor of Hameln – someone must pay the Piper. Happy pondering. Some good points here, Ralf. I think the best way is to live a life in balance, as far as possible. It’s the extremes that will catch up with us, sooner or later. Thanks, Ralf!